This trail tells the story of Camp John Hay. 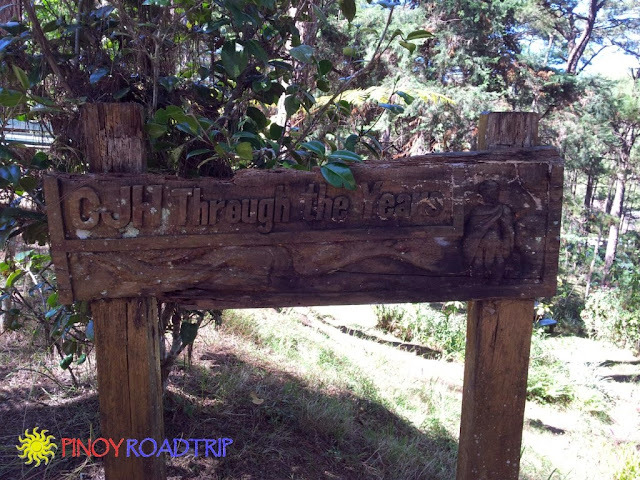 Walk the trail and discover how Camp John Hay evolved in history and became what it is now. For those who wish to read the content of the photos in detail, you can click the photo and enlarge it. For those who only wish to read the summary, I will place a summary or an excerpt underneath each photo. 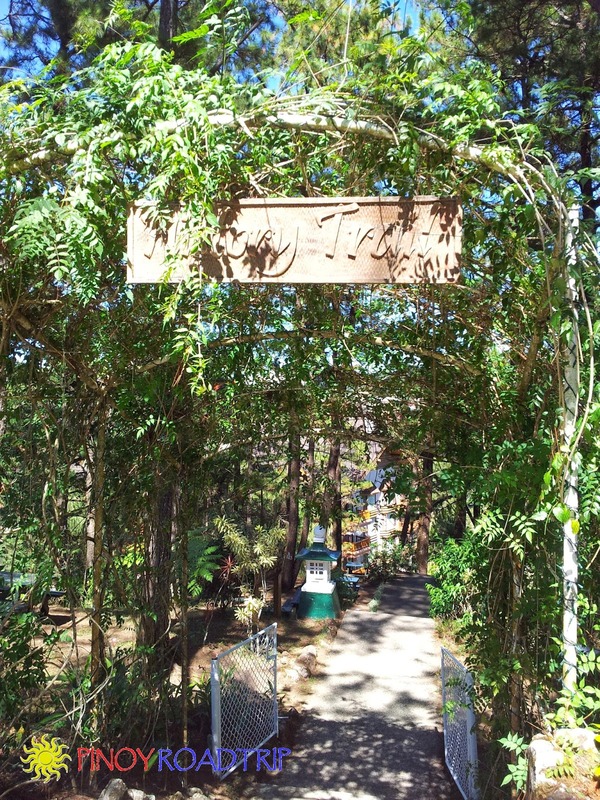 This is the entrance of the History Trail. It's across the Bell House Museum. "In the 1990's, Camp John Hay was at the center of a whirl of transformation. So radical was its face changed, this evolving history trail is now a window of a time gone by. It is part of a historical core that has been deemed inviolate to changes in taste and impervious to whims and politics. 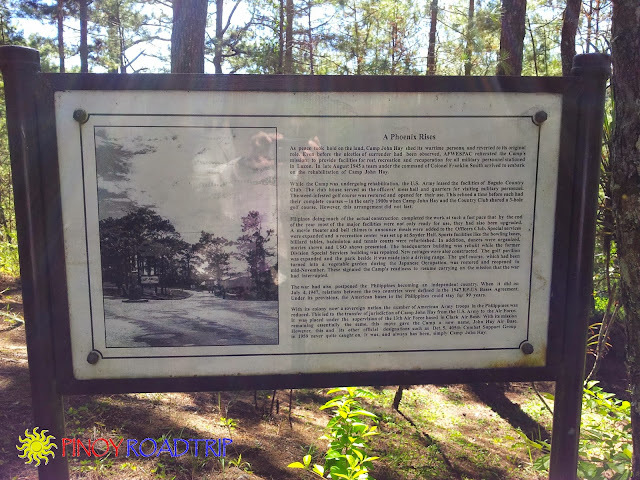 Follow the trail... take in the sights...get a feel of an earlier time...then take a moment to let the whispering pines tell you of the story of Camp John Hay." An ancient land in the Cordillera Mountains known as Kafagway was free from Spanish rule because of it's inaccesibility. 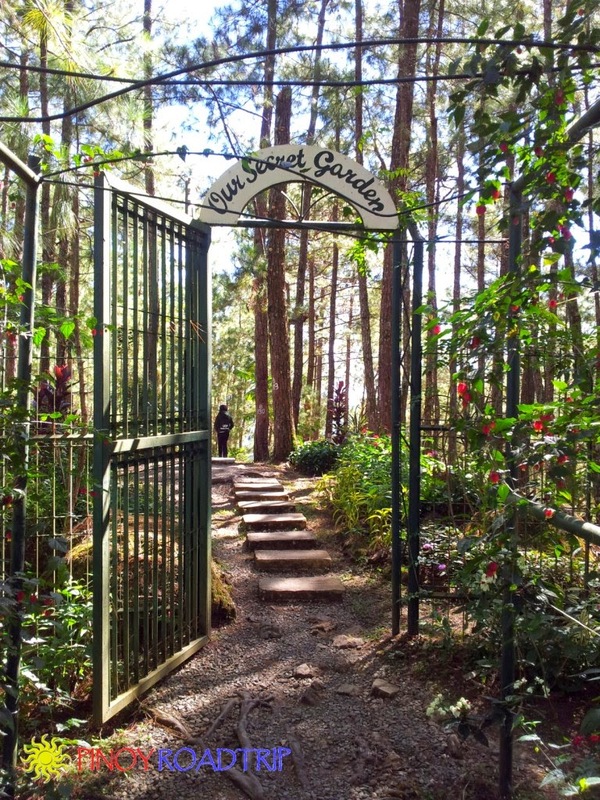 The land covering the present-day central business district of Baguio and Camp John Hay was the grazing land of the Carino family. When the Americans came, the way of life of the Kafagway ended. The Americans were determined to make this area a haven to escape the heat in the lowlands and to mine the gold in the mountains. Although the Spaniards did not occupy Kafagway, they sent officers to make a survey on plans to take advantage of the temperate climate. "Their report serves as a basis for plans to set up a hospital and sanitarium as well as access roads to the area. However, these plans were never implemented." The Americans came and occupied the Philippines. The Americans, under the command of Captain Robert Rudd, stumbled upon Baguio in November 1899 while pursuing revolutionaries headed for the North. "While in the area, Captain Rudd established a military outpost. 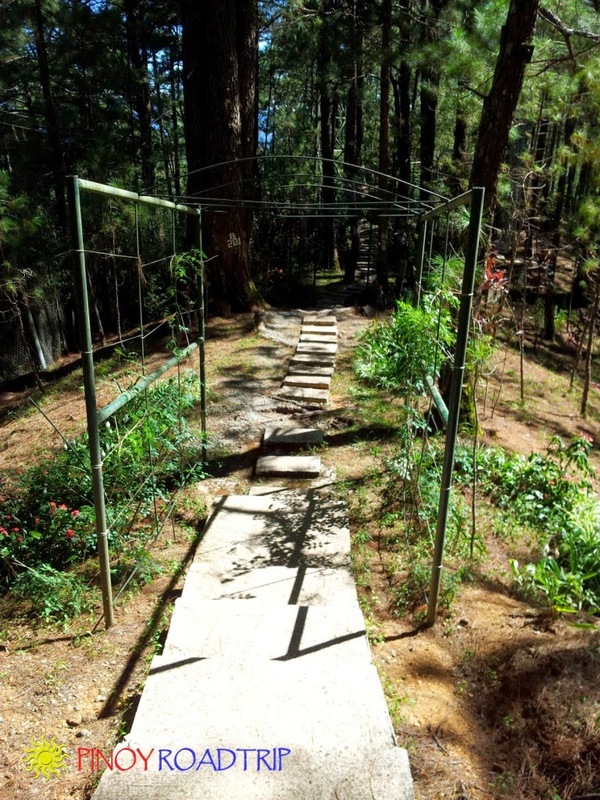 With uncanny foresight he built his one-room headquarters near a spring in an area that would later be made into the military reservation known as Camp John Hay. Captain Rudd established the first American military outpost but Dean Connant Worcester was the one who informed the officials in Washington D.C. about claims that there existed a "pine-covered highland with temperatures that were 'cool, even cold at times'." 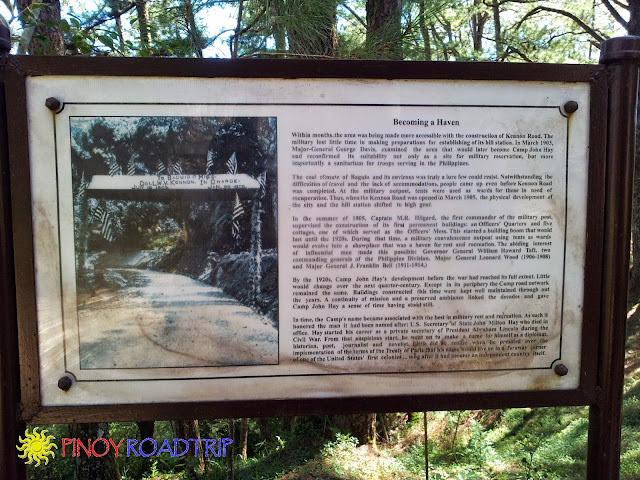 Worcester went to Baguio in July 1900 to verify the report they found of an earlier Spanish expedition in the area. They made temperature readings in the area and compared it to the temperature in Manila. The report showed that because of its cooler climate, the area is fit to be a health resort. 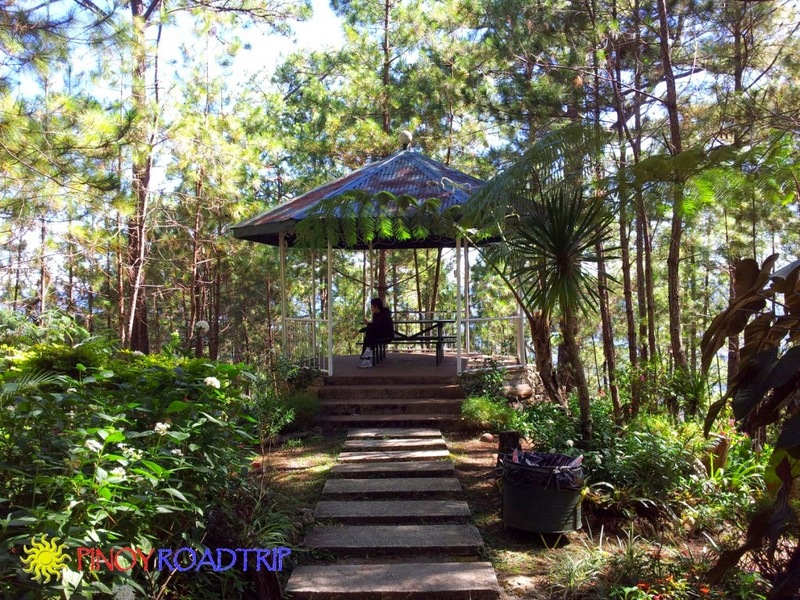 "Their report set the stage for the development of Baguio and gave a sense of urgency to plans of building a military hill station. Having a refuge from the heat was viewed by Governor General William Howard Taft as 'the means of recuperating the army of the United States in the most economic method.' Baguio and the military station, thus, become a practical alternative to sending troops back to the United States to recover from the rigors of a tour of duty in the tropics." 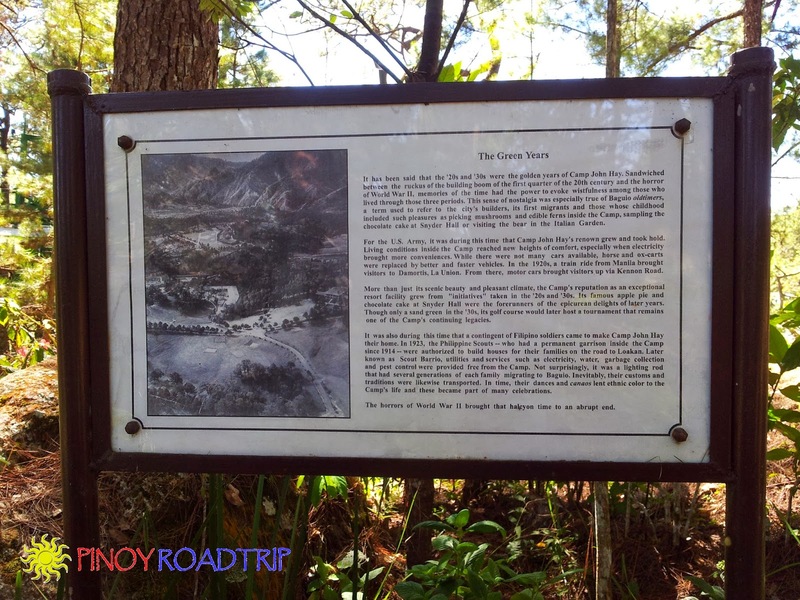 Within months, the construction of Kennon Road was started. Kennon Road was completed in 1905. 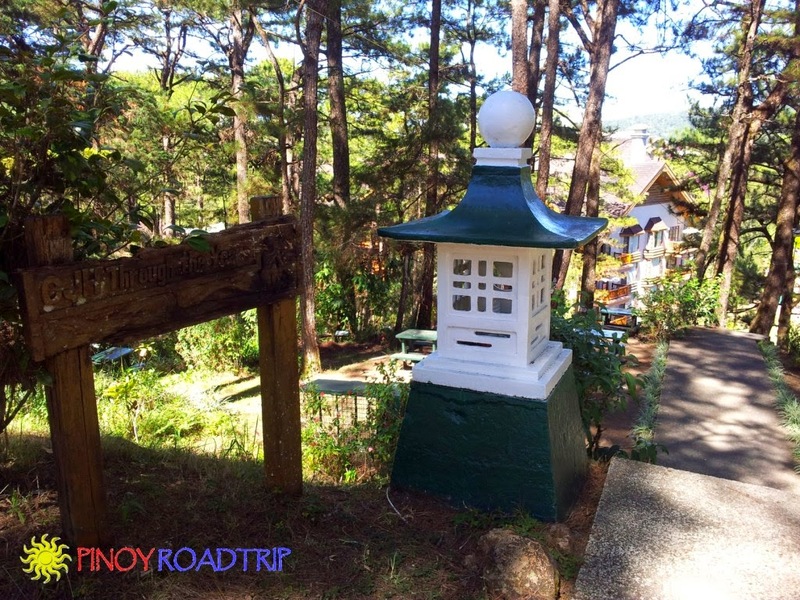 With the completion of Kennon Road, "the physical development of the city and hill station shifted to high gear. 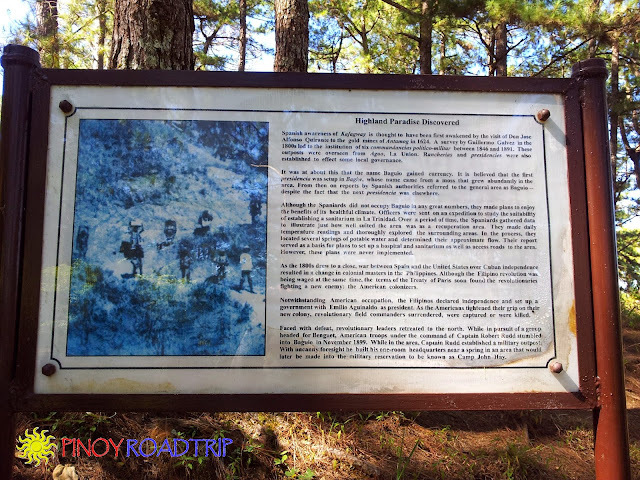 ""By the 1920s, Camp John Hay's development before the war had reached its full extent." 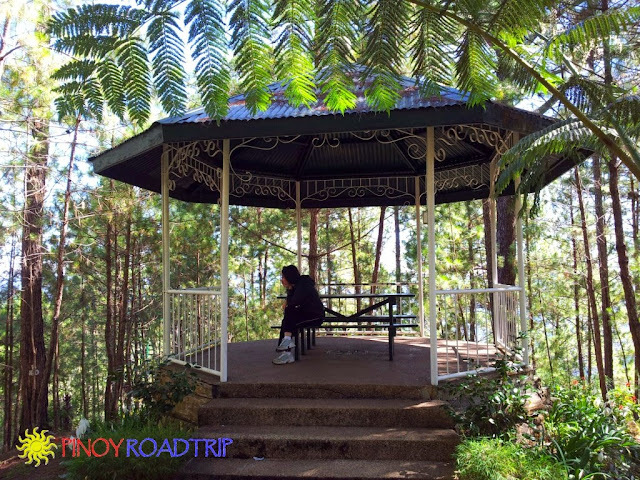 Camp John Hay had evolved from a military convalescence outpost to a haven of rest and recreation. 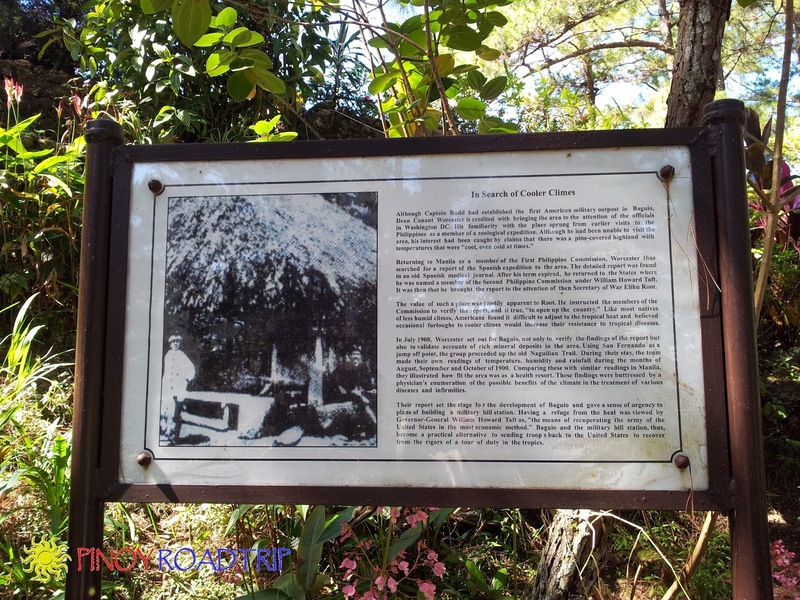 After Pearl Harbor was bombed in December 1941, Camp John Hay was bombed too. 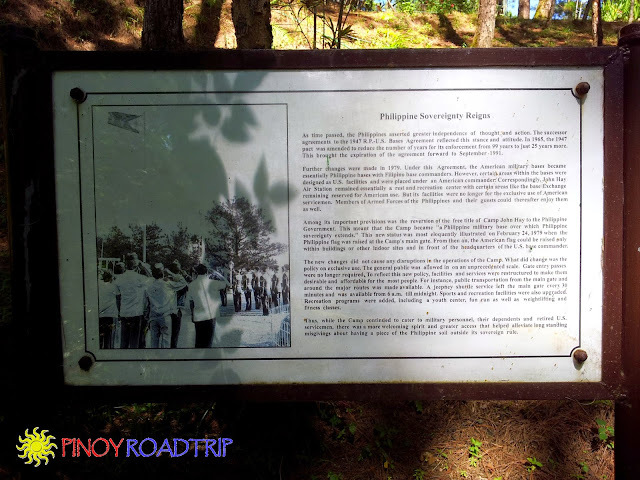 Within two weeks, Baguio and Camp John Hay fell into the hands of the Japanese. Americans, British and European nationals became prisoners at Camp John Hay. 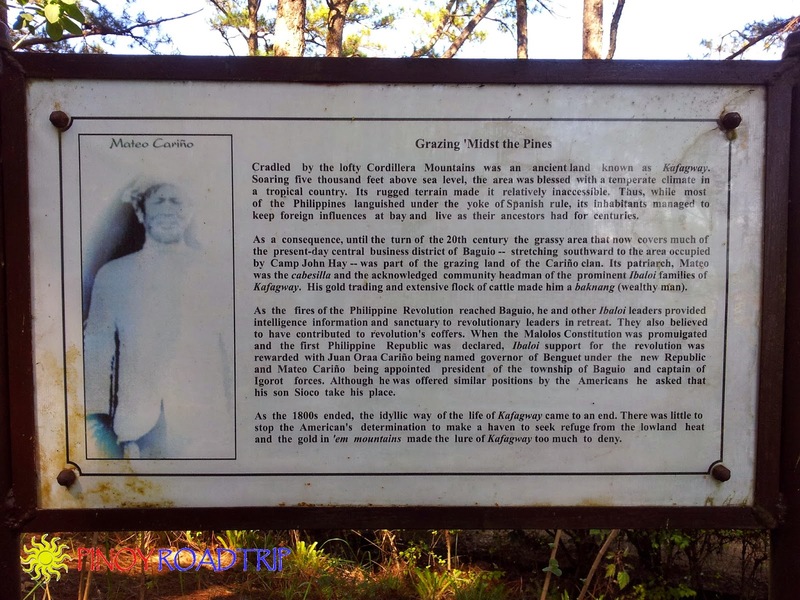 When Bataan fell in April 9, 1942, the prisoners was transferred to Camp Holmes in La Trinidad. Camp John Hay became an army post. General Yamashita often moved to Camp John Hay to avoid the bombing of Allied aircraft. In the end, Camp John Hay became the venue of the official surrender of General Yamashita and the Japanese armed forces. 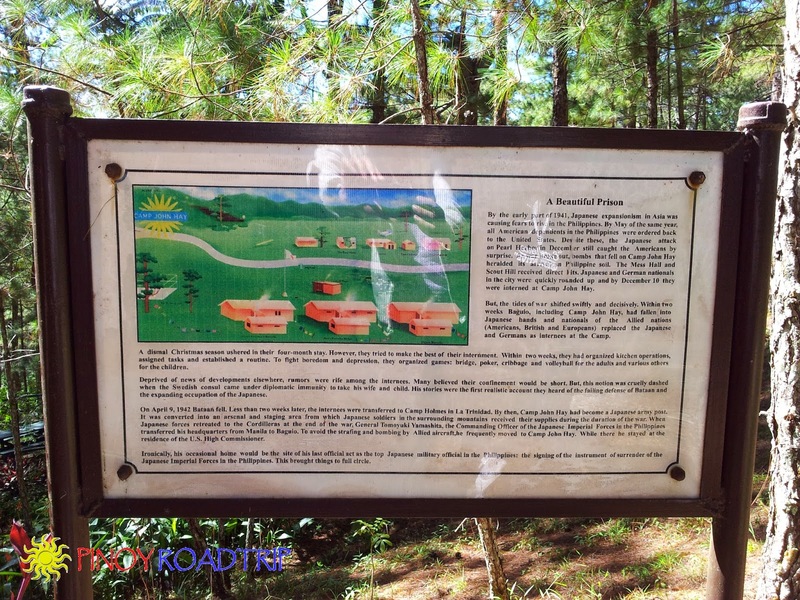 You can read the details here on what occurred at Camp John Hay on the day General Yamashita surrendered. 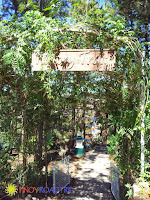 You can stay here and rest, and savor the peace and quiet. After World War II, Camp John Hay was rehabilitated to resume its role as a rest and recreation facility. Rehabilitation was done from August to November 1945. After the Philippines became a sovereign nation, American troops were reduced. 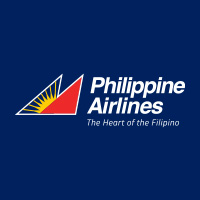 The RP-US Bases Agreement, which allowed US bases to stay in the Philippines for 99 years was signed. 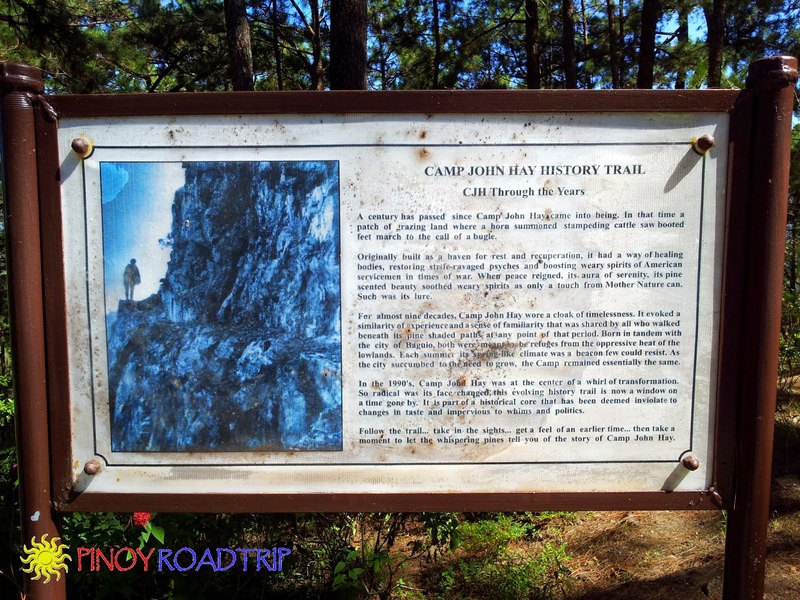 Camp John Hay's jurisdiction was transferred from the US Army to the US Air Force. 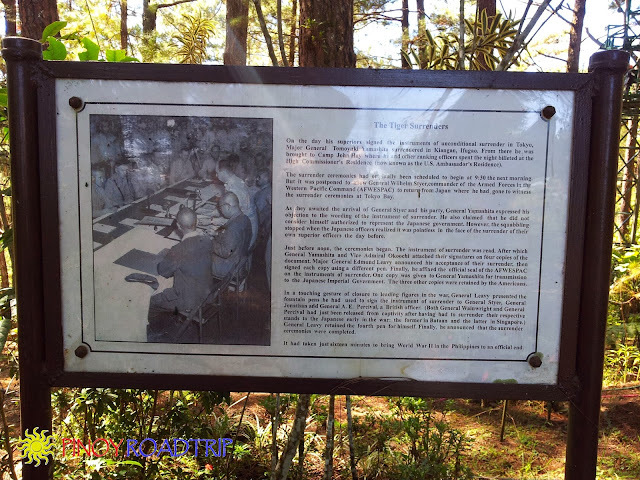 In the coming years, several changes were made on the RP-US Bases agreement which affected access to Camp John Hay. The policy used to be that Camp John Hay is for the exclusive use of American servicemen. 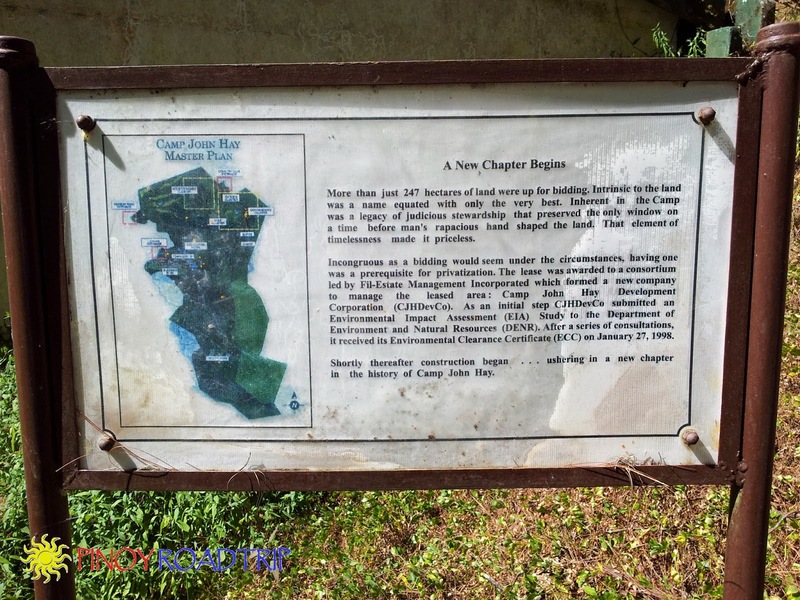 As revisions were made on the agreement, like the reversion of title of Camp John Hay to the Philippine government, Filipinos are able to gain more access to it.